Get Desktop versions of Office 2016 applications & web version like Docs, One Drive, One note, Skype for business, Sheets, Yammer, Calendar for business and lot more. Microsoft Office 365 Proplus business is designed to provide best productivity solutions for business and startups in India with no dedicated office or workers without desk – retail, shift or those using shared PCs. With Microsoft Proplus plan get 1 TB of Cloud Storage with every license of Business. Share files and back up your work easily. 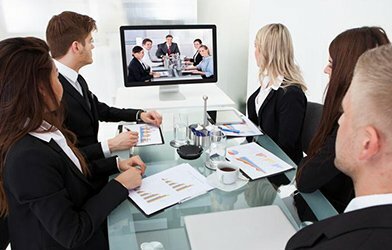 With Microsoft Office 365 Proplus plan you get Skype for Business set up online screen sharing and video meetings with up to 250 people. 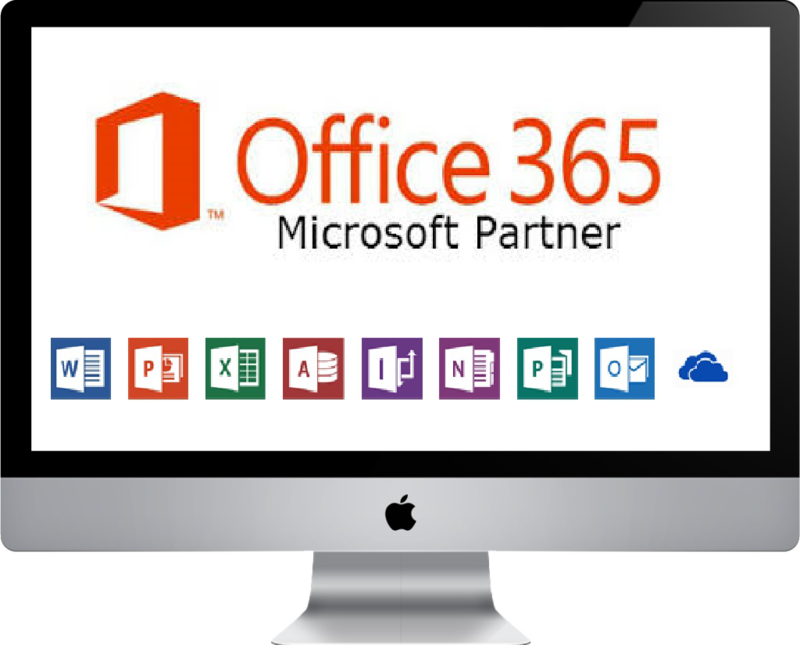 With Microsoft Office Proplus plan always up to date office applications that can be installed in your PC or Mac which also includes Office 2016. How many users does Office 365 ProPlus plan support? 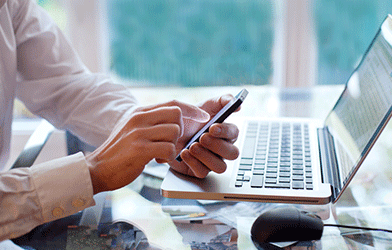 Office 365 ProPlus plan is designed for large businesses and support unlimited users. 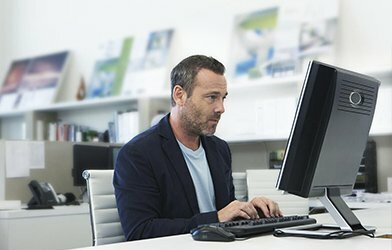 Does Office 365 ProPlus Plan work with Office ? Office 365 ProPlus doesn’t have installable office apps for desktops/macs or mobile devices. Consider Office 365 ProPlus plans if that’s what you’re looking for. 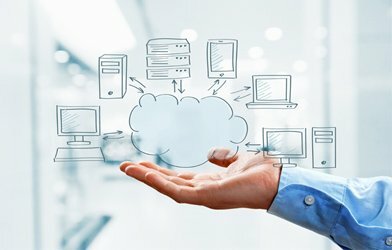 Does a domain name is required for buying Office 365 ProPlus ? Yes if you want to buy Office 365 ProPlus then You would require a domain name.